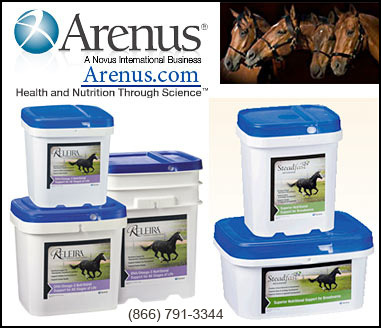 Arenus Products can be found at Dover Saddlery, Smith Brothers and other suppliers of high quality Horse Products! 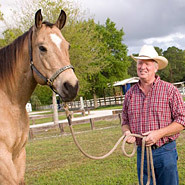 Breeding supplements for Mares, Reproductive Products for Horses, Breeding Supplements For Stallions, and Horse Breeding information are vital to horse owners who have breeding farms and want the best for their horses. Helping mares and stallions, to stay healthy and sound during the rigors of breeding, pregnancy and birth is vital to the overall success of your breeding program. Horses need extra nutritional support and we are proud to present supplements and products to help your equine friends with all their reproductive needs.